A class action plaintiff is a representative of a group that is pursuing a class action lawsuit. 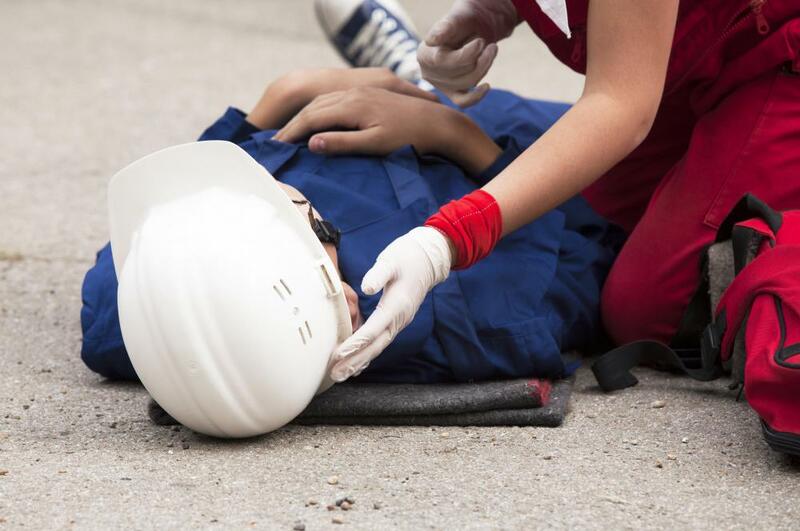 Someone who is injured on the job may be a class action plaintiff who is suing their employer on behalf of co-workers. A class action plaintiff is a representative of a group that is pursuing a class action lawsuit. A class action case is unique because it involves numerous plaintiffs seeking damages from one or more defendants. A court will designate from the class of plaintiffs one or more people to function as a representative of the class based on several conditions. First, it must be necessary to designate a representative plaintiff because the class is too large, which makes it impractical to have each member directly in the suit. There also must be questions of law or facts common to all of the class, and the claims or defenses must be typical of the class. Finally, the class action plaintiff, as the representative, must protect the interests of the class fairly and adequately. Plaintiffs in a class action lawsuit can number in the hundreds or thousands. Several nations, including the U.S., Canada and Australia, have laws that authorize class action lawsuits. The large number of plaintiffs makes it necessary for the court to designate a class action plaintiff so the case can be properly managed. U.S. federal courts regulate class action lawsuits through Rule 23 of the Federal Rules of Civil Procedure. The criteria for selecting a class action plaintiff are contained in these rules. State courts in the U.S. have a corresponding rule in state rules of civil procedure. State rules regulating class actions may differ from federal rules, and each state has its own unique interpretation of its rules. A class action plaintiff, as the representative, must protect the interests of the class fairly and adequately. During the course of the lawsuit, the court will provide notice to members of the class at key points of the proceedings. This will enable members of the class to advise the court about whether they believe the class action plaintiff is protecting their interests. The court may allow a member of the class to intervene if the member can show that the existing class action plaintiff does not adequately protect that member's interests. A court also can deny the request to intervene if the class member is unable to persuade the judge. The outcome of the class action lawsuit generally is binding on all members of the class unless a member opts out of the case. If the class action plaintiff is successful, then all members of the class are successful. Of course, the other members also lose if the class action plaintiff is not successful in the suit. This means the remaining class members will not be able to file another case against the defendant. How do I Choose the Best Class Action Law Firm? 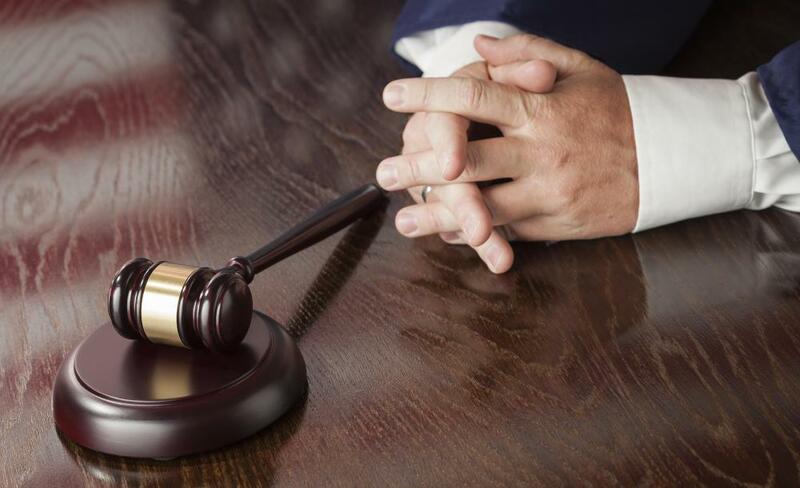 What is a Civil Plaintiff? Class action lawsuits are often filed when a specific party of plaintiffs have been wronged or harmed by a larger entity or corporation. In our business, we see many types of class action lawsuits, and plaintiffs seeking cash funding to maintain their standard of living while the case progresses through the courts. Thanks for such an informative blog entry!